Arhan is using Smore newsletters to spread the word online. By: Arhan & Alex P.
Your Skeletal system is all of the bones in the body and the tissues such as tendons, ligaments and cartilage that connect them. Your teeth are also considered part of yourskeletal system but they are not counted as bones.Your skeleton also helps protect your internal organs and fragile body tissues. The brain, eyes, heart, lungs and spinal cord are all protected by your skeleton. Your cranium (skull) protects your brain and eyes, the ribs protect your heart and lungs and your vertebrae (spine, backbones) protect your spinal cord. 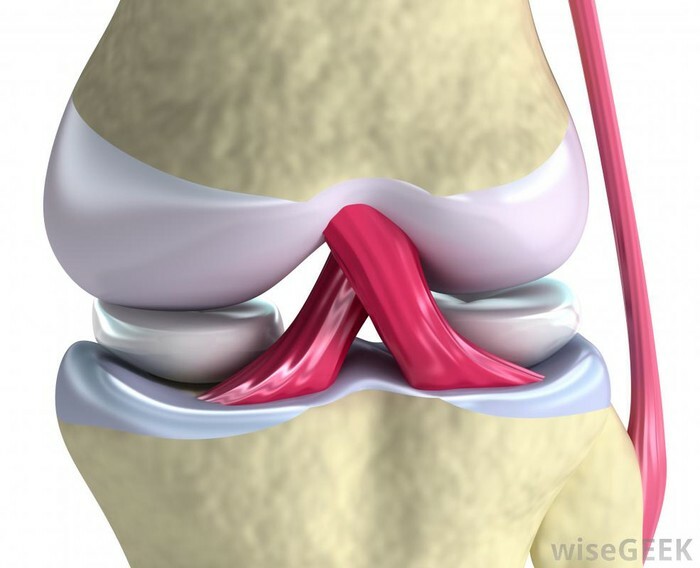 Cartilage is an important structural component of the body. It is a firm tissue but is softer and much more flexible than bone. 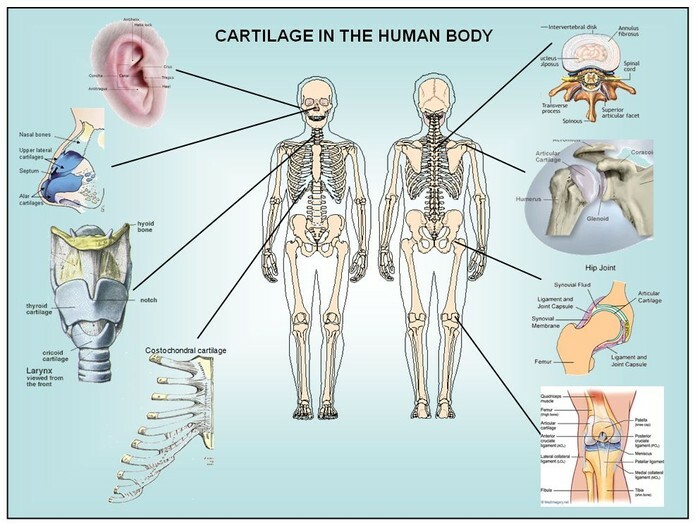 Cartilage is a connective tissue found in many areas of the body including: Joints between bones e.g. the elbows, knees and ankles. The framework of the body, consisting of bones and other connective tissues, which protects and supports the body tissues and internal organs. The body consists of 206 bones. The organs of the skeletal system include the bones, ligaments, tendons, and cartilage. 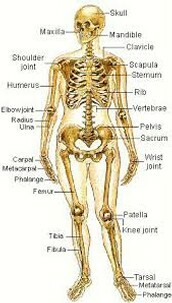 Bones provide the framework of the body, promote mobility, and serve as protection for other organs of the body. Ligaments are fibrous tissues that connect one bone to another, thus forming a joint that allows for greater range of motion. Tendons are also composed of fibrous tissue and serve to connect muscles to the bones. Cartilage is a type of flexible connective tissue that protects the bones and helps to form body parts such as the ears and nose. Baby organisms have about 300 bones. Adult organisms have 206 bones. 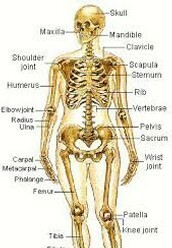 Bones grow from their ends (extremities). Under normal circumstances bones stop growing when the owner reaches his.her late teens or early twenties. 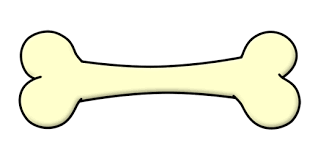 Bone marrow (see diagram below) produces stem cells, such as erythrocytes (red blood cells) and leucocytes (white blood cells). Your skeletal system does not work alone. 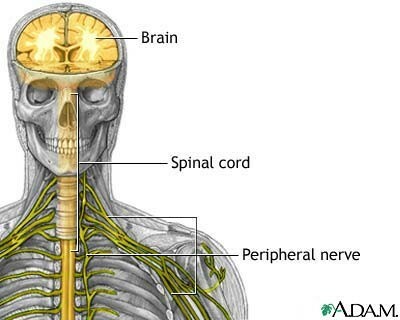 Muscles connect to your skeleton and they contract and move the skeleton along. Your skeletal system is made up of cartilage and calcified bone that work together. They help the process of movement happen in a smoother manner. The calcified bones of your skeleton also work with the circulatory system. Marrow inside of your bones helps produce the cells inside of you blood. Both red blood cells and white blood cells are created in your bones.